your information 12 words and I will add it to you Stick! 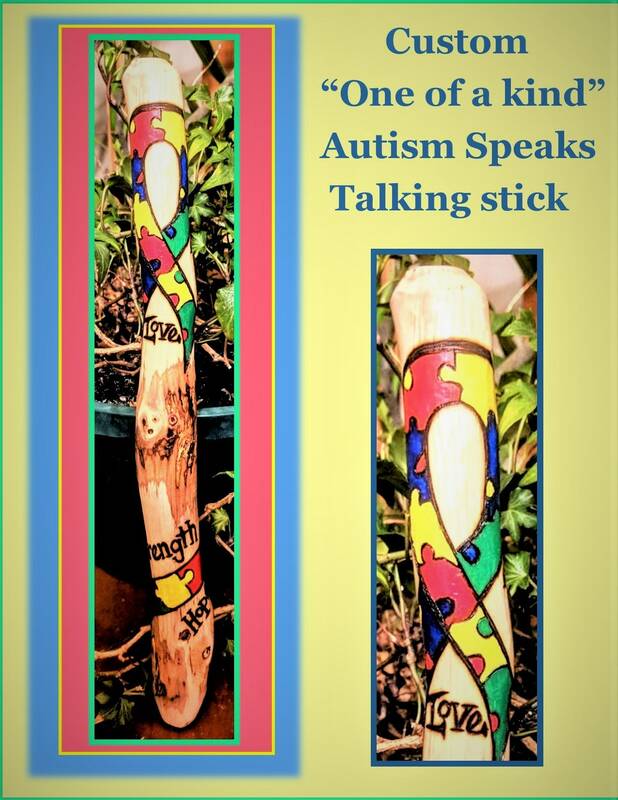 Definition of Talking Sticks: What are Talking Sticks? 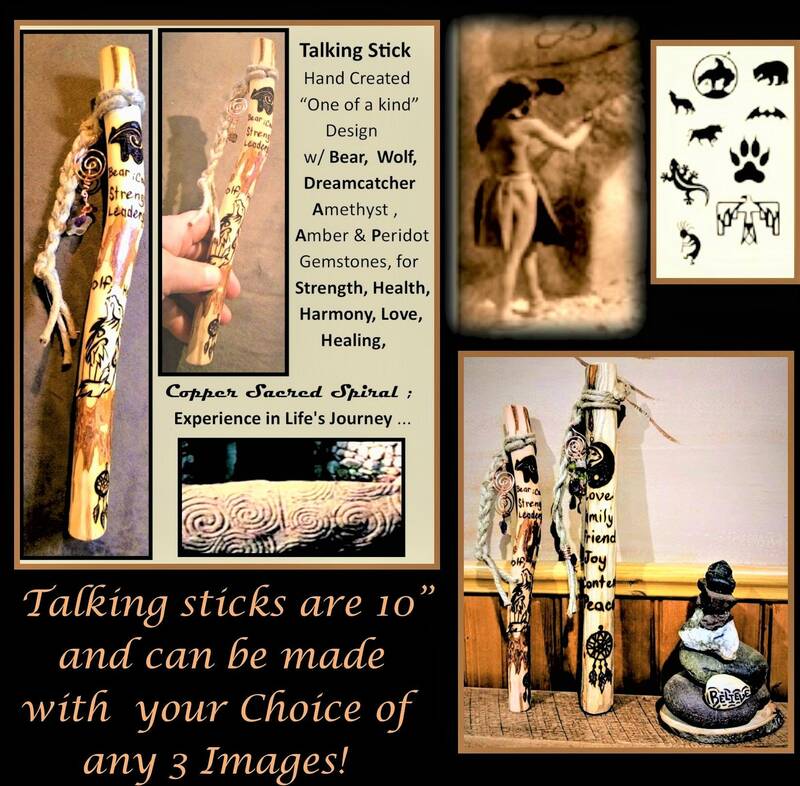 Talking Sticks allow people to present and express their Sacred Point of View. just and impartial hearing. 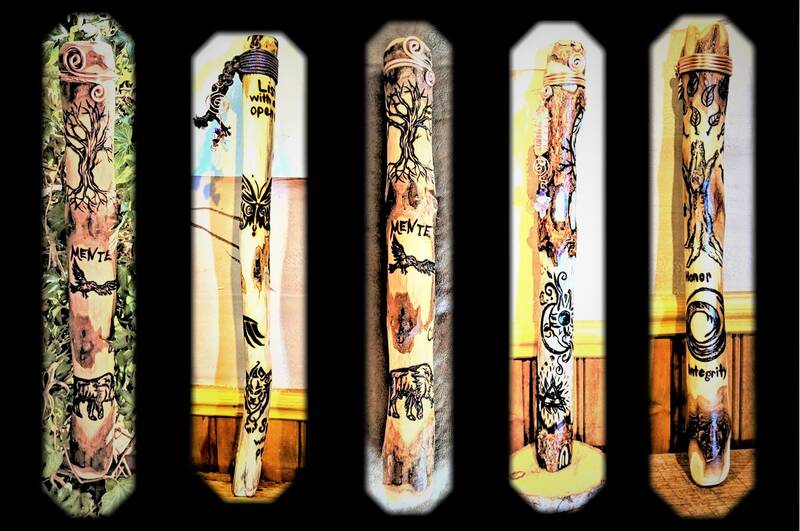 Talking Sticks were most commonly used at major events such as tribal council meetings and Pow-wow gatherings and important ceremonies but their use was also extended to storytelling circles and teaching children.